A defence arm of the Anil Ambani-led Reliance Group has been picked for another project by the Russian government -- this time for a Rs.6,000-crore ($925 million) potential deal to make 197 helicopters for the Indian Army and the Indian Air Force, informed sources said on Friday. 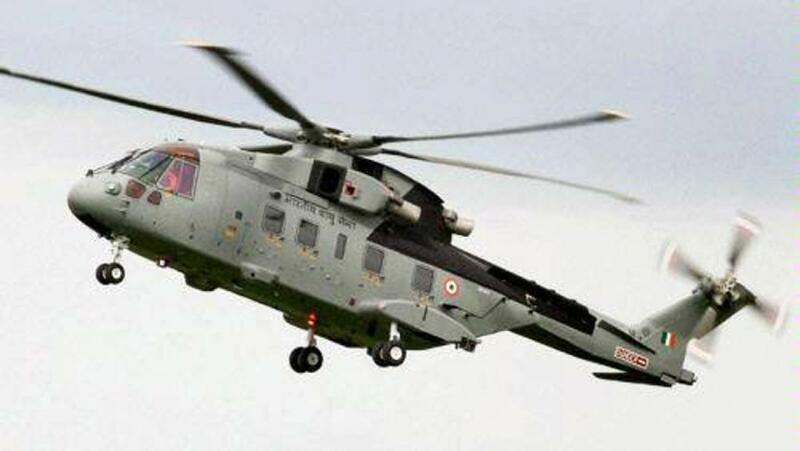 "We are committed to actively participating in Prime Minister Modi's 'Make in India' and 'Skill India' program," the spokesperson for Reliance Defence said when asked for the company's comment on the deal, which involves manufacture of these light utility helicopters in the country. "The manufacture of both military and civil helicopters to meet the needs of the country are a significant part of this commitment," the spokesperson added. It is reliably learnt that the project is to be executed under a new joint venture, for which the chosen Indian partner is a newly set-up chopper arm of Reliance Defence -- which, in turn, is a subsidiary of Reliance Infrastructure. The process is on to acquire an industrial licence. Russian President Vladimir Putin had pushed for the Ka-226T during the summit with Prime Minister Narendra Modi here last December. Upon agreeing to be make these choppers in India, Russia was offered an initial deal for 200 of these helicopters with the potential for another 400. In May, the Defence Acquisition Council chaired by Defence Minister Manohar Parrikar cleared the proposal. Now, after extensive talks, the Russian government has communicated to New Delhi that it will be implementing the project in a joint venture with an Indian company -- and that the partner so chosen is Reliance Helicopters. It also involves transfer of technology, sources said. Earlier this month, Pipavav Defence, a part of the Reliance Group, was selected by Zvyozdochka Shipyard of Russia for the refit of 24 EKM 877 submarines in India, in a deal potentially worth worth Rs.30,000 crore. The company, the controlling stake of which was acquired by the Reliance Group earlier this year, was also selected by United Shipbuilding Company of Russia for the manufacture of four Talwar-class frigates, according to sources.